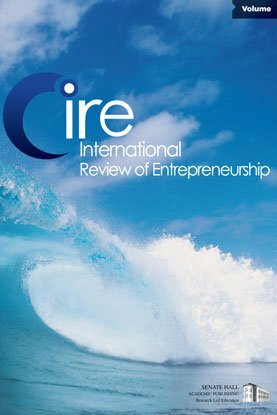 In this article, we propose a method for teaching entrepreneurship as a dynamic, real-life phenomenon by challenging students to produce a film that ‘captures’ entrepreneurship in this way. In introducing the teaching method, we build on insights from visual literacy. We contend that when teaching students about entrepreneurship, the use of film stimulates and tests students’ ability to deal with something new and innovative; it teaches them to think about concepts at a higher level of abstraction, and to formulate their own vision rather than simply learning existing definitions. Finally, we maintain that filming fosters the ability to use visuals to recognize opportunities and to convey these opportunities to potential stakeholders.